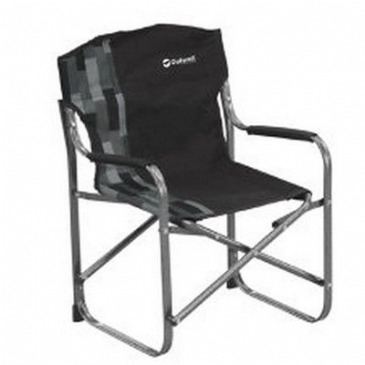 Bring your armchair outside with the Easy Camp Comfy Chair. 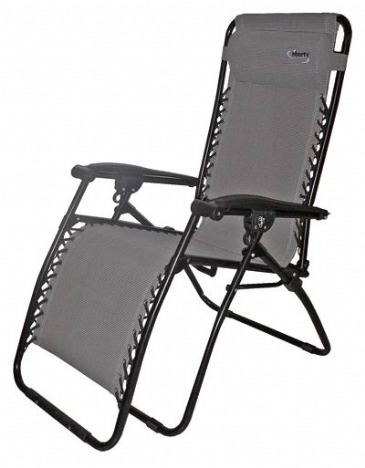 This is living room comfort anytime, anywhere. 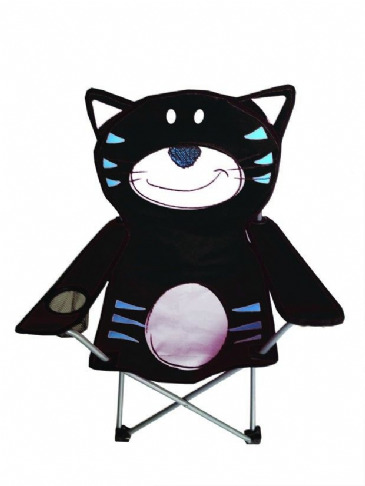 Just inflate and relax – at festivals, on the campsite, at picnics, or in your back garden. 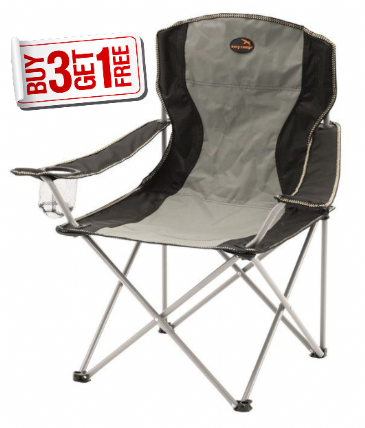 Bring your armchair outside with the Easy Camp Comfy Chair. 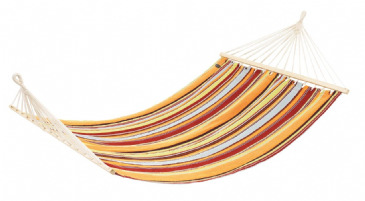 This is living room comfort anytime, anywhere. 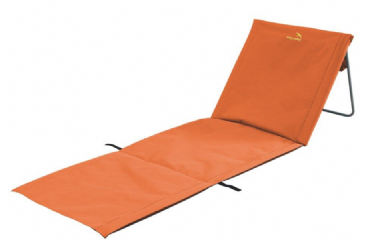 Just inflate and relax – at festivals, on the campsite, at picnics, or in your back garden. 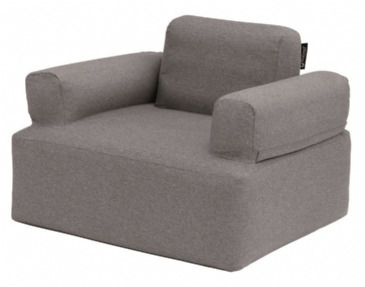 The flocked surface is super soft and cosy against the skin, and armrests give extra snuggly support. 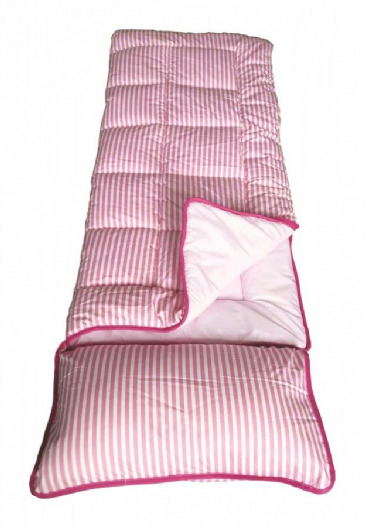 It’s so comfy you won’t want to get up. 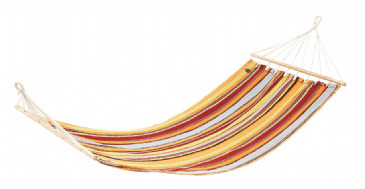 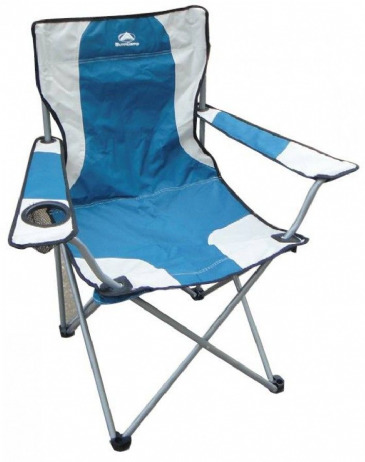 The Coleman Kickback Chair is a low to the ground chair allowing you to stretch out your legs and is ideal for the beach or a variety of outside events. 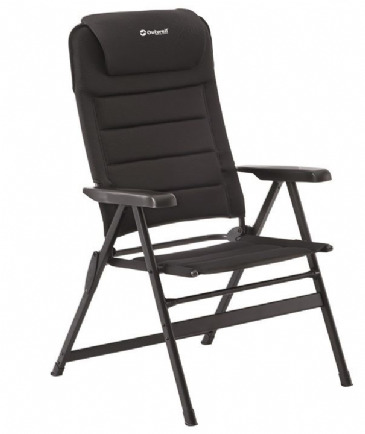 The Director Chair opens and folds in seconds for easy transportation. 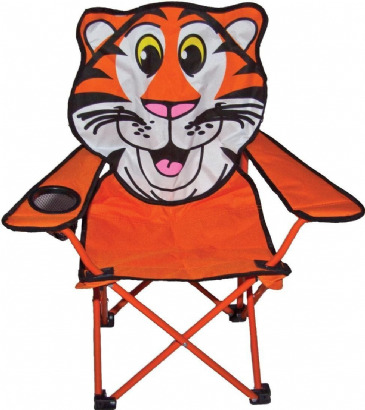 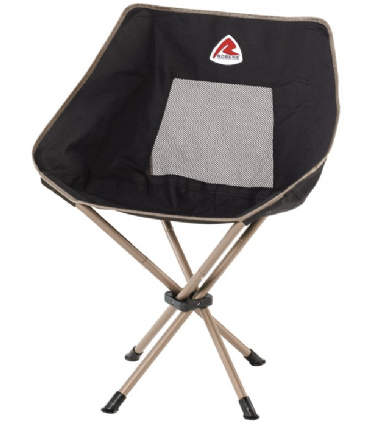 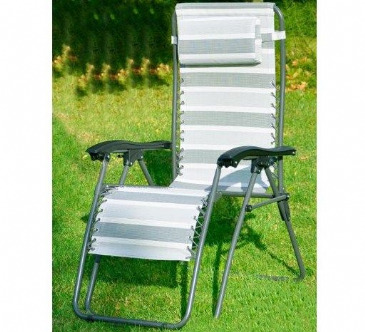 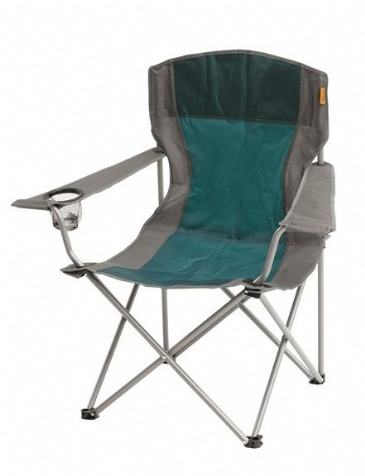 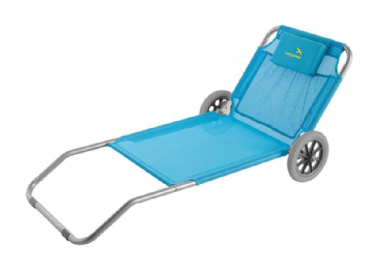 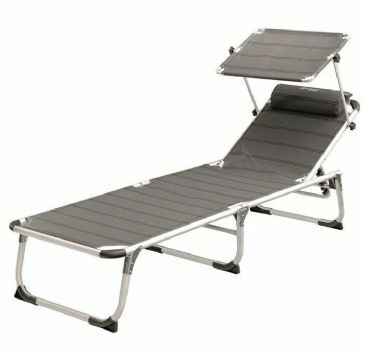 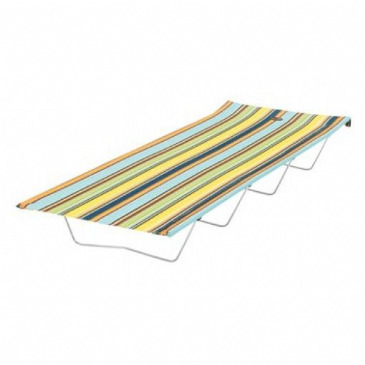 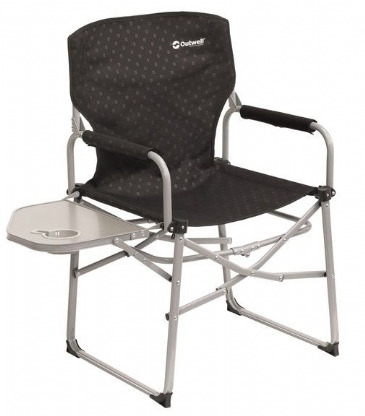 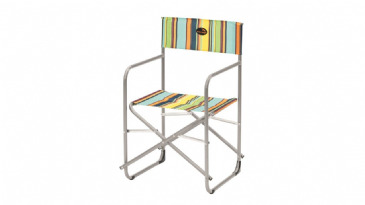 This camping chair is ideal for your camping holiday, picnics, festivals and sporting events. 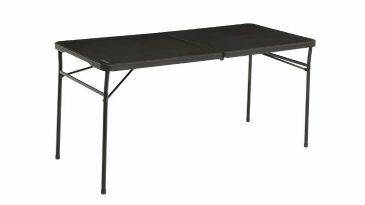 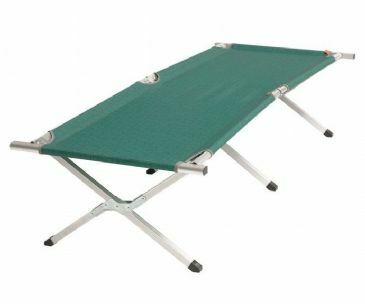 Our successful Easy Camp folding furniture is made of high quality polyester and the frame is a strong steel construction. 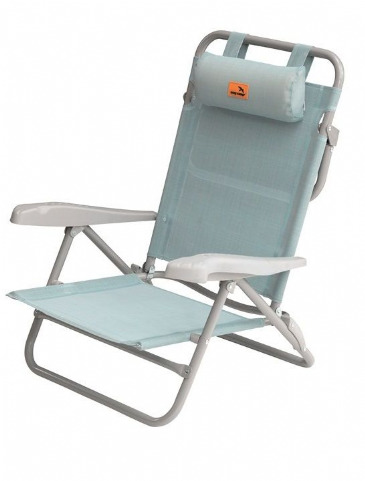 The Arm Chair opens and folds in seconds for easy transportation. 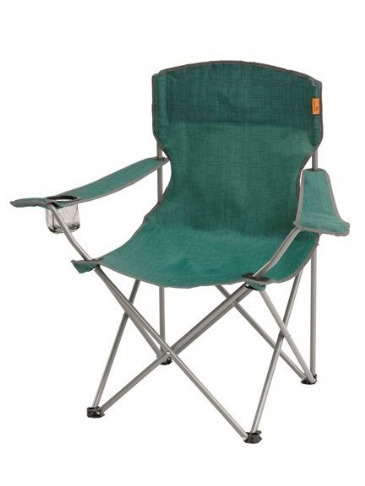 This camping chair is ideal for your camping holiday, picnics, festivals and sporting events. 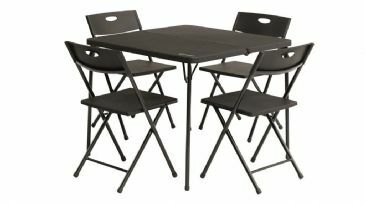 Our succesfull Easy Camp folding furniture is made of high quality polyester and the frame is a strong steel construction. 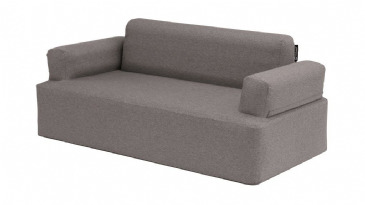 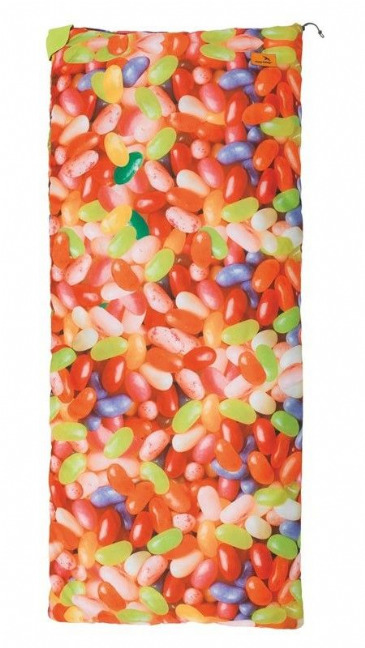 Get together with friends and make this a summer to remember with the Easy Camp Comfy Sofa. 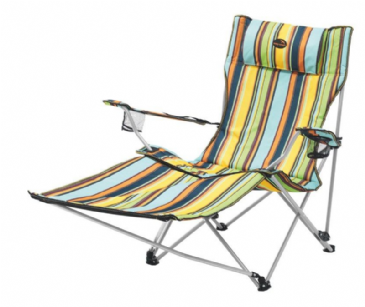 Seating two to three people, this is living room comfort at the campsite, in your garden, or at festivals. 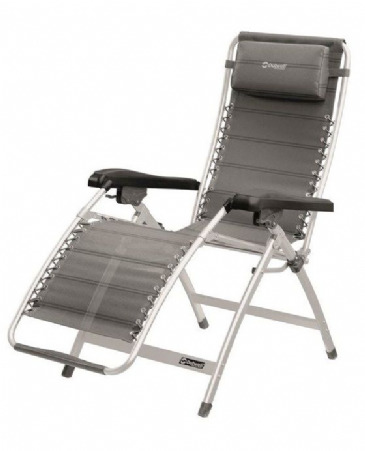 Limited Time Offer- Buy One Get the Second one 20% Off !!! 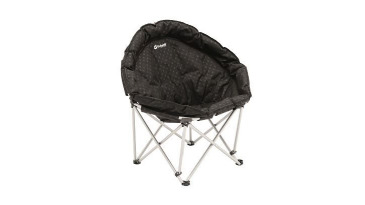 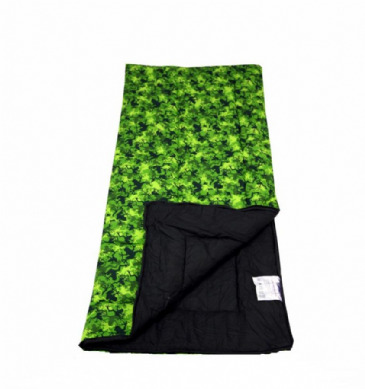 Opens and folds in seconds, No assembly required, Lightweight and easy to carry, High strength durable steel, Padded cushion, Small pack size, Includes carrybag for easy storage and portability. 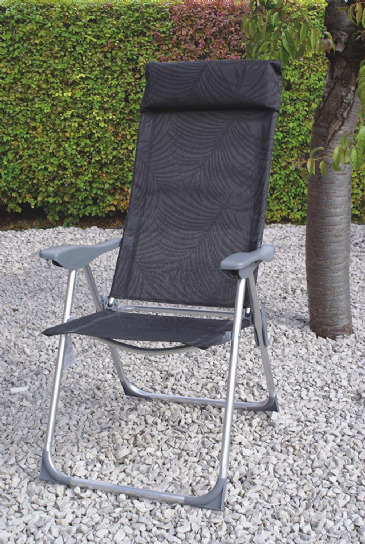 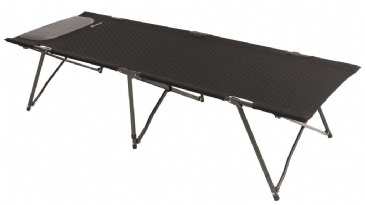 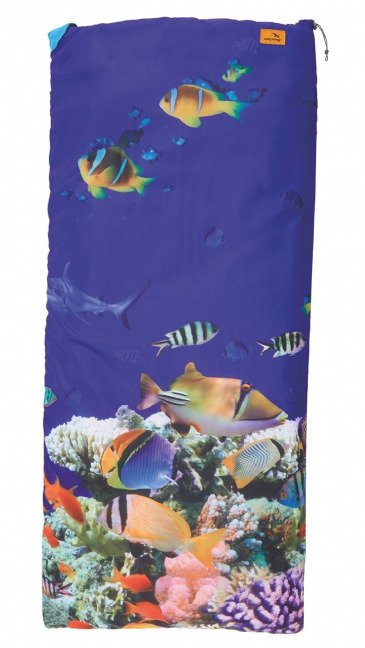 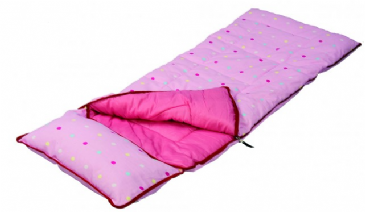 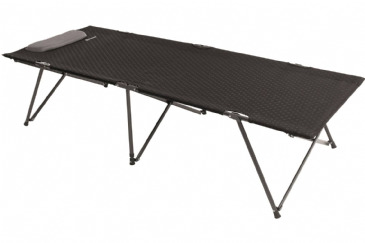 Perfect for relaxing on campsites, on the beach or at home, the stable designs deliver superb comfort and support. 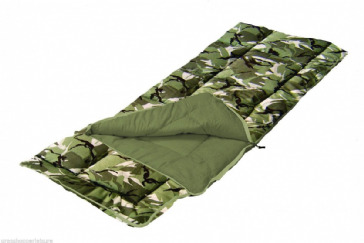 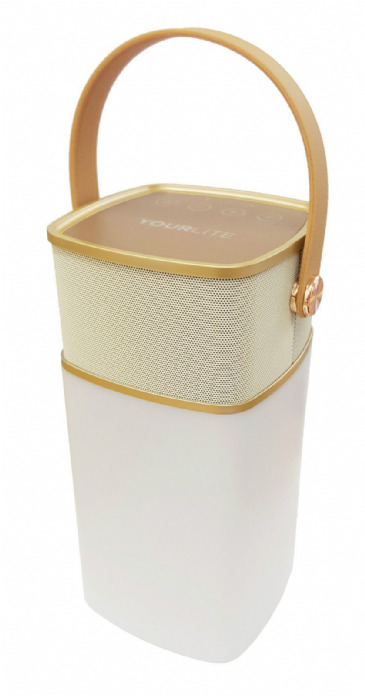 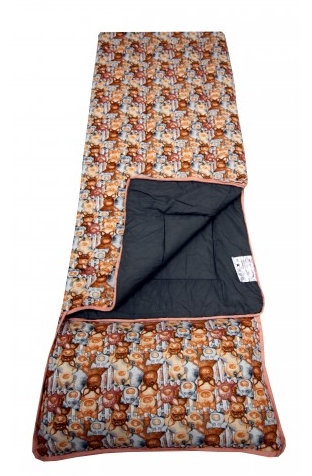 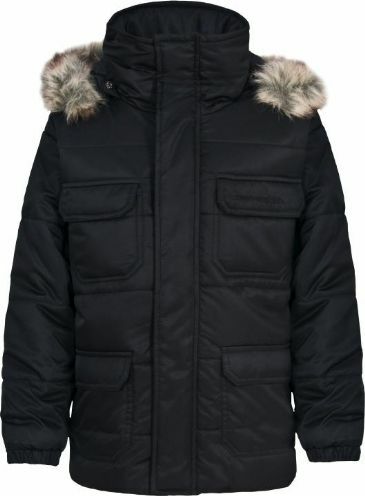 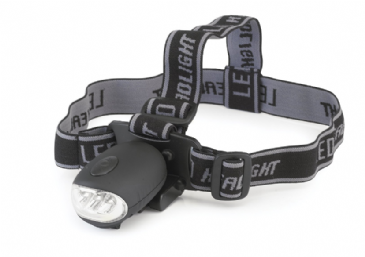 Design features include detachable cover, pocket and carrybag. 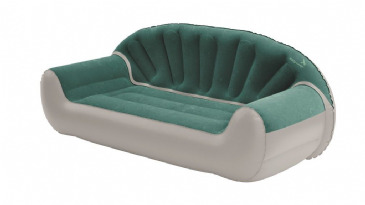 Inflatable Furniture. 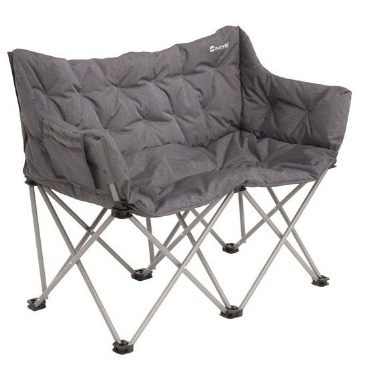 Suitable for indoor and outdoor use, the new Outwell inflatable Furniture Collection offers home-from-home comfort in a variety of designs. 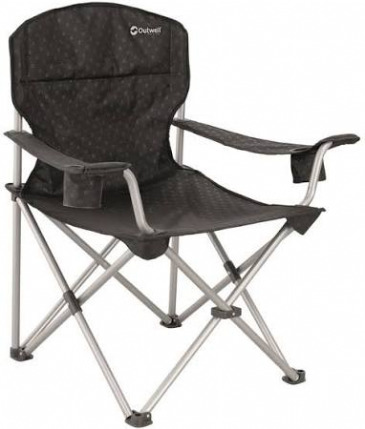 The Lake Superior sofa and Lake Huron chair have built-in electric pumps with auto cut-off and detachable polyester covers and a matching ottoman-style seat and leg rest. 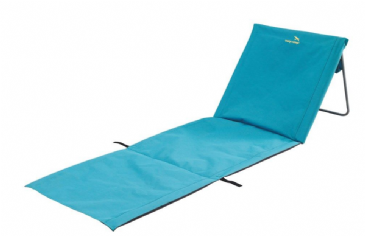 Quick and easy inflatable seating for home-from-home comfort, Soft, comfortable detachable cover. 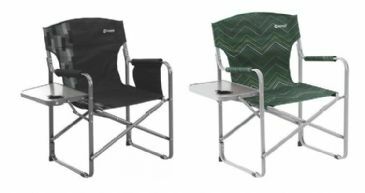 The Lake Superior sofa and Lake Huron chair have built-in electric pumps with auto cut-off and detachable polyester covers and a matching ottoman-style seat and leg rest. 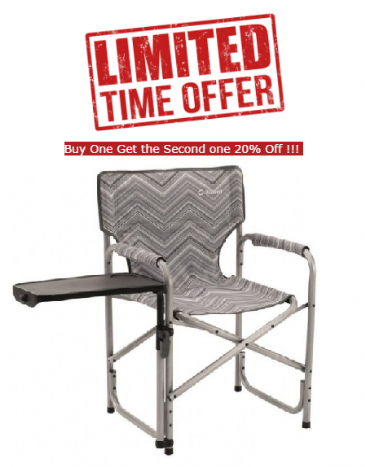 Limited Time Offer - Buy One Get the Second one 20% Off !!! 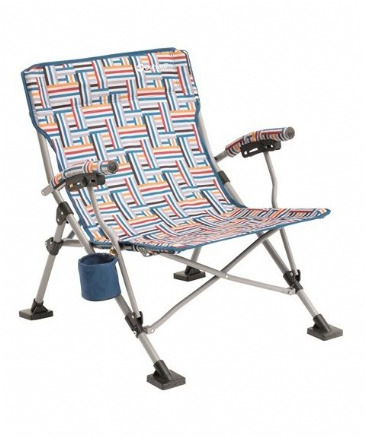 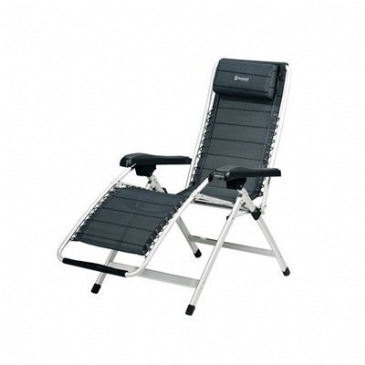 Camping chair with adjustable headrest and 7 position options. 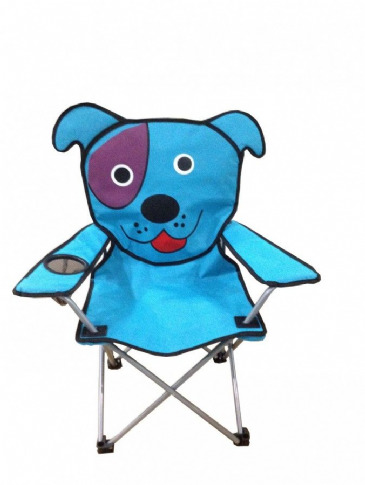 The chair has an adjustable, removable head rest and features a water repellent material beneath the fabric to prevent the foam padding from soaking up water if left out in the rain. 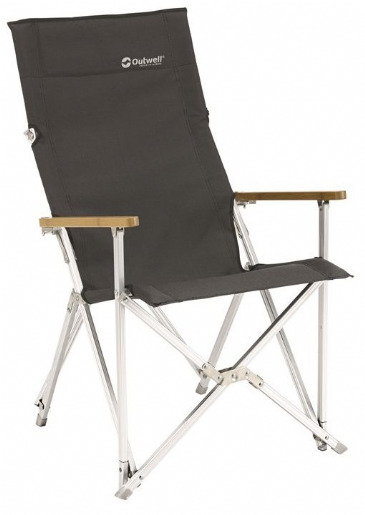 Understated style and quality - ergonomic seat design in chic polyester with a strong, light aluminium frame. 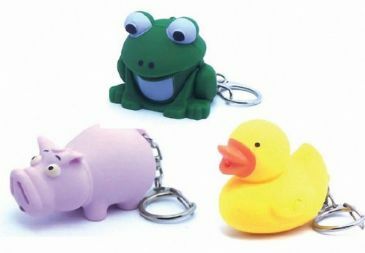 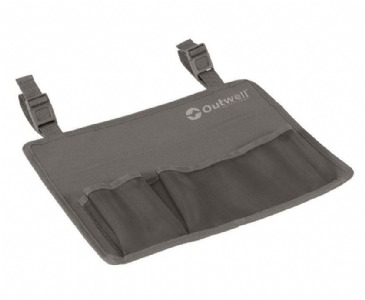 Organiser is a detachable pocket that can be placed on several items of furniture for all those small belongings that need to be kept within reach. 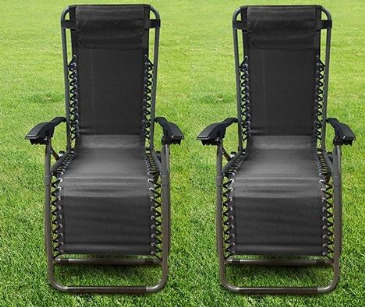 Attaches to the side of most camping chairs. 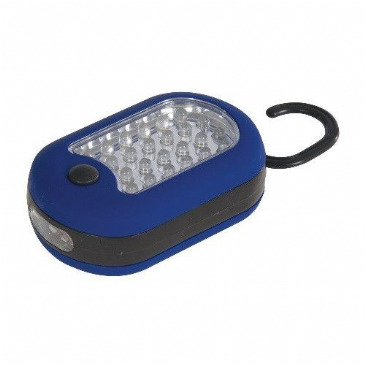 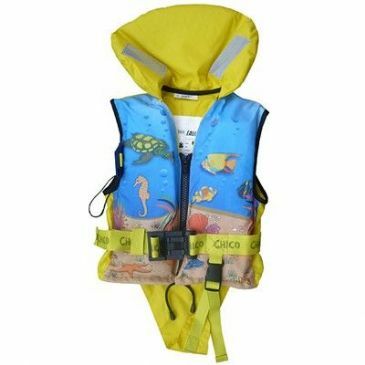 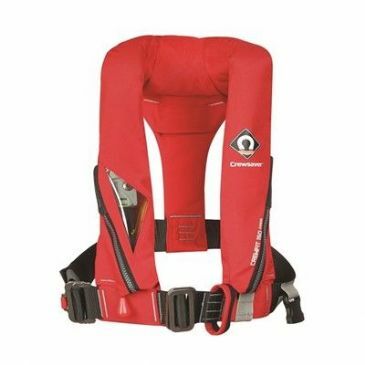 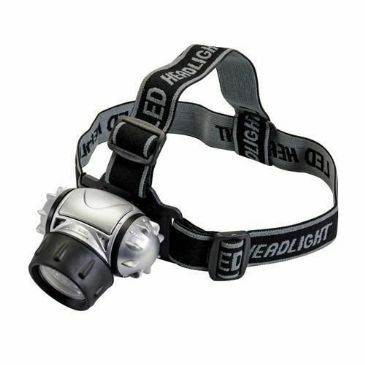 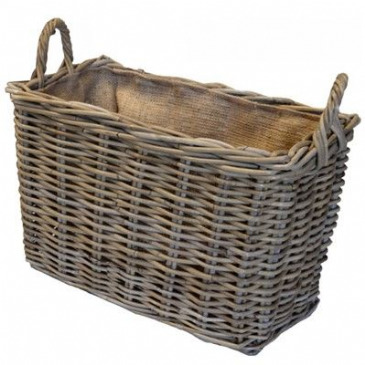 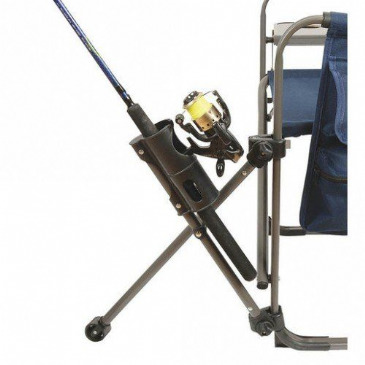 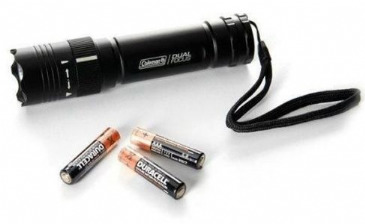 Ideal for estuary and beach fishing. 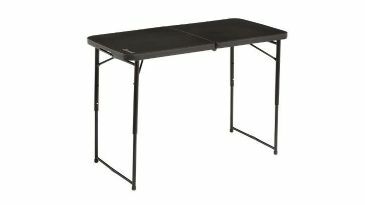 Reinforced fittings with powder coated steel tube construction.